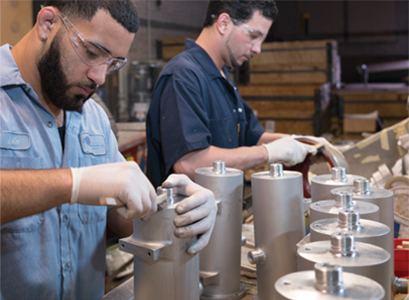 Home | Raphael Industries, Inc.
At Raphael Industries, we remanufacture complex equipment components for a variety of original equipment manufacturers (OEMs). 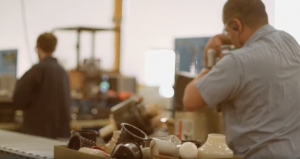 Our expertise centers around bringing both electronic and mechanical parts up to original specs so they can be re-used and help our customers reduce supply chain risk, calm parts supply chaos and lower costs. Our capabilities include working with the recycling of hazardous materials and as a result can ensure your company is always compliant with all regulations. 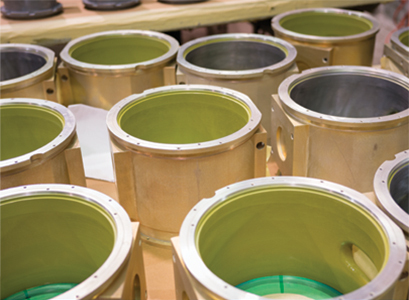 Although we work primarily with medical diagnostic imaging equipment manufacturers, our precision processes and accountability standards lend themselves to nearly any type of sophisticated equipment and related components. 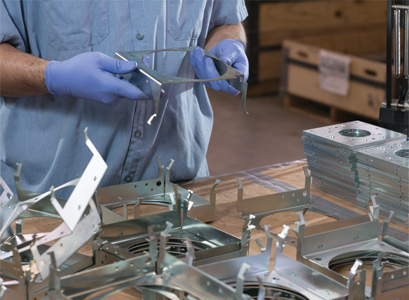 You can expect consistency and flexibility along with top quality results when we remanufacture your equipment. ©2015 Raphael Industries | All Rights Reserved.